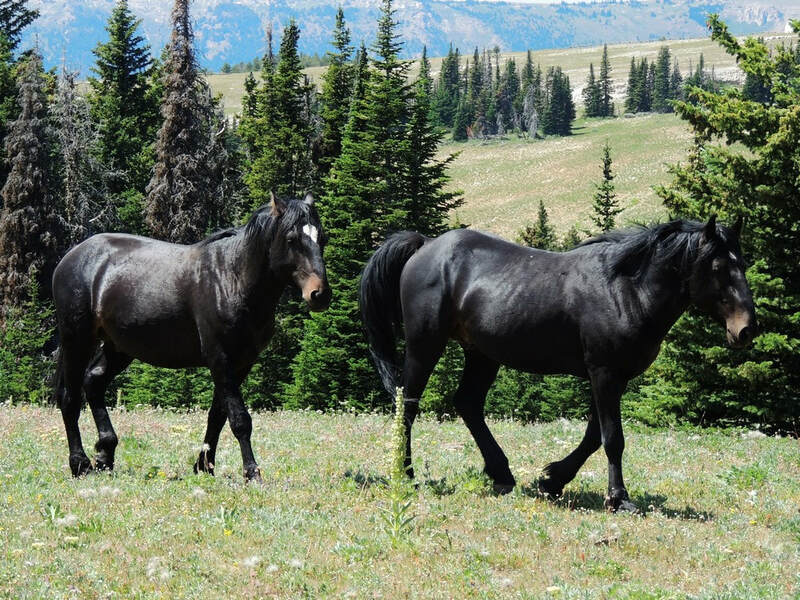 The Bighorn Mountains have a variety of Jeep and ATV trails from easy graded roads to somewhat difficult 4WD trails. There is an interactive map with ALL TRAILS in the region on one map so you can put them in perspective. The main peaks are all in a Wilderness Area so there are no roads near them. 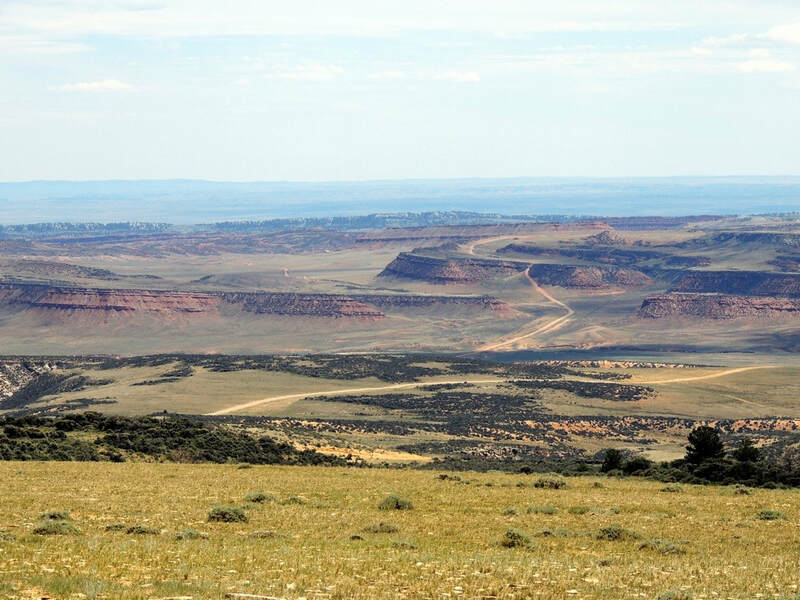 There are roads all around the edges in the Bighorn National Forest. 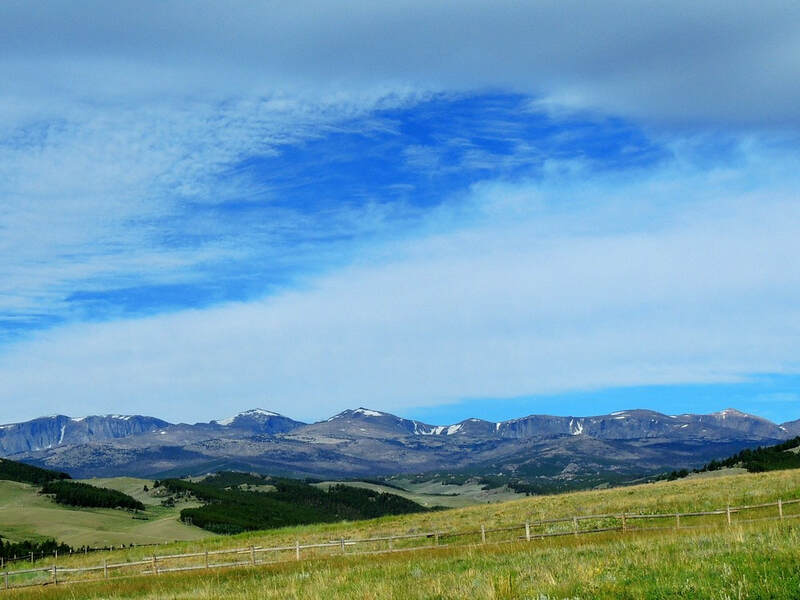 ​The Bighorn Mountains Region includes the towns of Buffalo, Byron, Greybull, Kaycee, Lovell and Sheridan. ​​Our very limited explorations convinced us that most of the Forest Service roads were just "roads through the trees" except for the area between US 14 and US 14A in the north part of the Forest, and possibly the area north of US 14A. We are not big on roads through the trees, but did find a few other areas of interest. 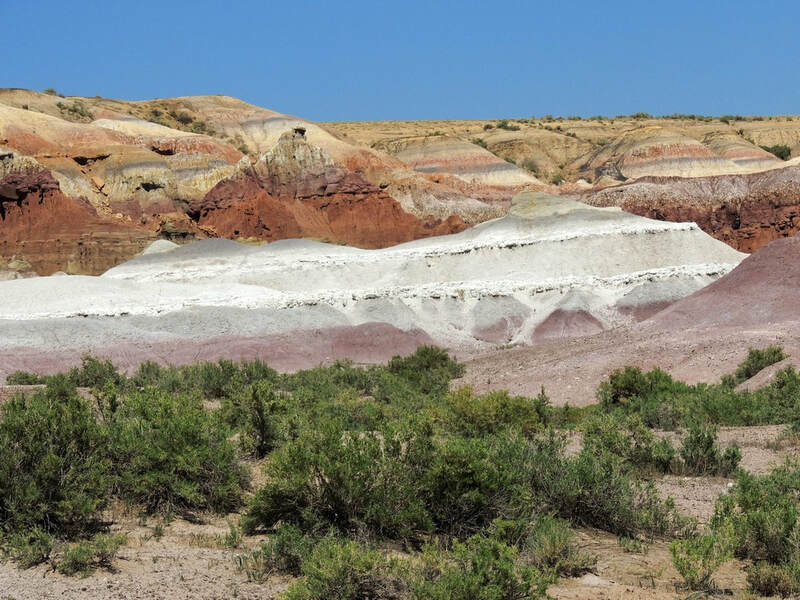 Take a look at wild horses, badlands and trails in very remote country. GPX Files - Download all GPX tracks to your phone or tablet, follow them on a map and never get lost!